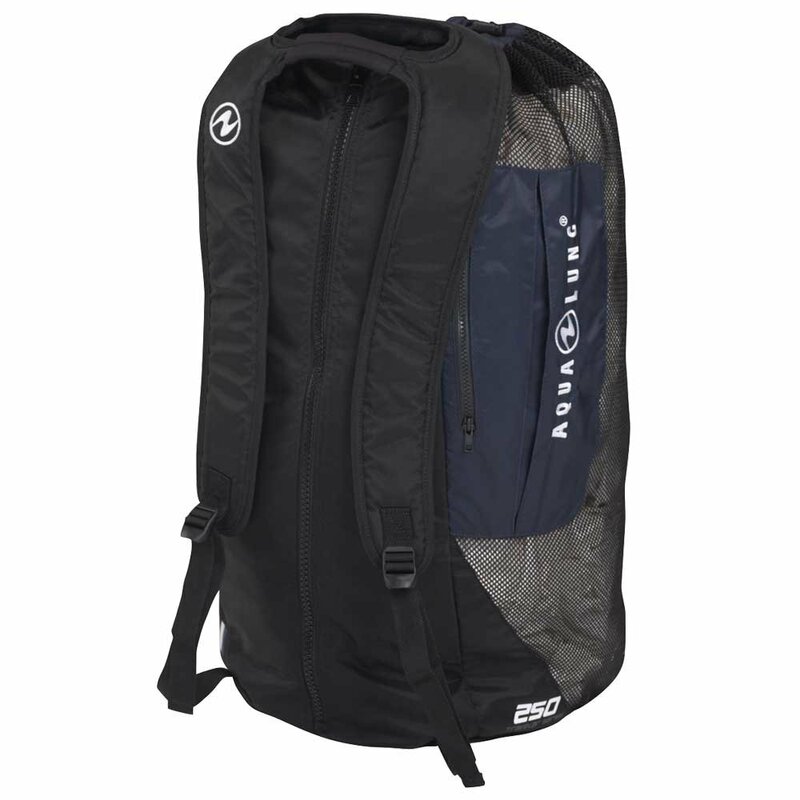 The Aqua Lung Traveler Series features a full range of bags, from Regulator bags, backpacks, duffles and traditional roller bags to carry multiple sets of gear. The series features a Lifetime warranty, heavy duty 840D PVC-free Nylon throughout the line, YKK #10 Zippers (in most models) and more. Dimensions: 15" x 28" x 15"